"... (this dynamic quintet) present a unique aura of timelessness, as much influenced from decades past as about the present and future state of jazz, from New York and beyond ... Angelika’s distinctive tone shoots right through to the listener’s core." 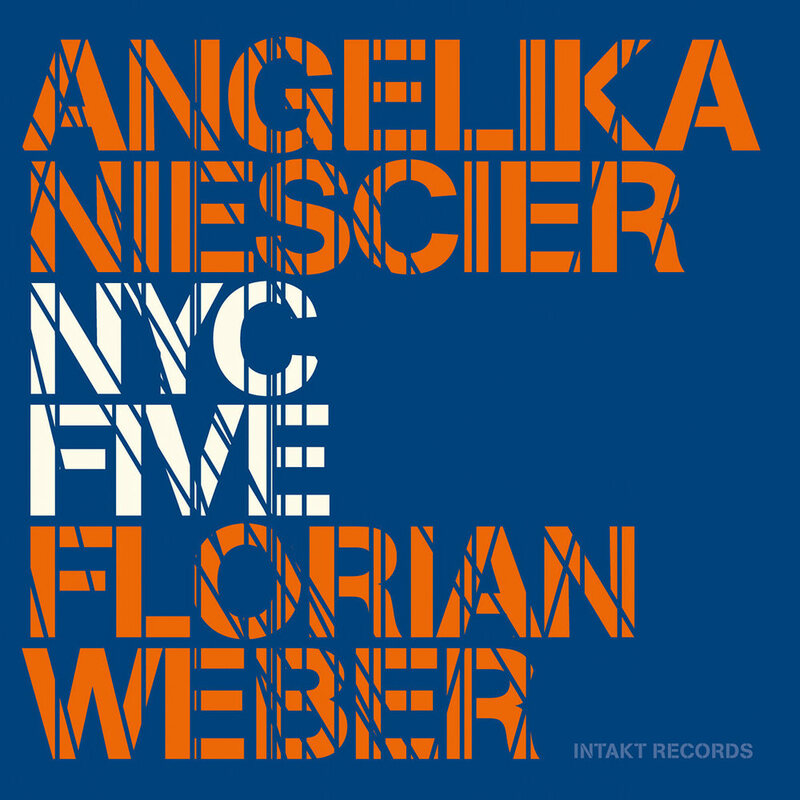 ﻿﻿With this recording, alto saxophonist and bandleader Angelica Niescier and pianist and composer Florian Weber, both from Cologne Germany, place themselves at the centre of the New York City jazz scene. They are joined in the NYC Five by three acclaimed jazz musicians in great demand in the Big Apple: trumpeter Ralph Alessi, bassist Christopher Tordini and drummer Tyshawn Sorey. The quintet plays highly contemporary jazz with original tunes, distinctive arrangements, complex rhythms and expressive improvisations on the album, co-produced by Niescier.